I first met Chef Hide Yoshimoto when he was brought in by my friend Kevin Aoki to revamp the first Doraku Sushi restaurant, our neighbor in the Royal Hawaiian Center. Hide brought a fresh and radical way of creating modern Japanese cuisine to Doraku. 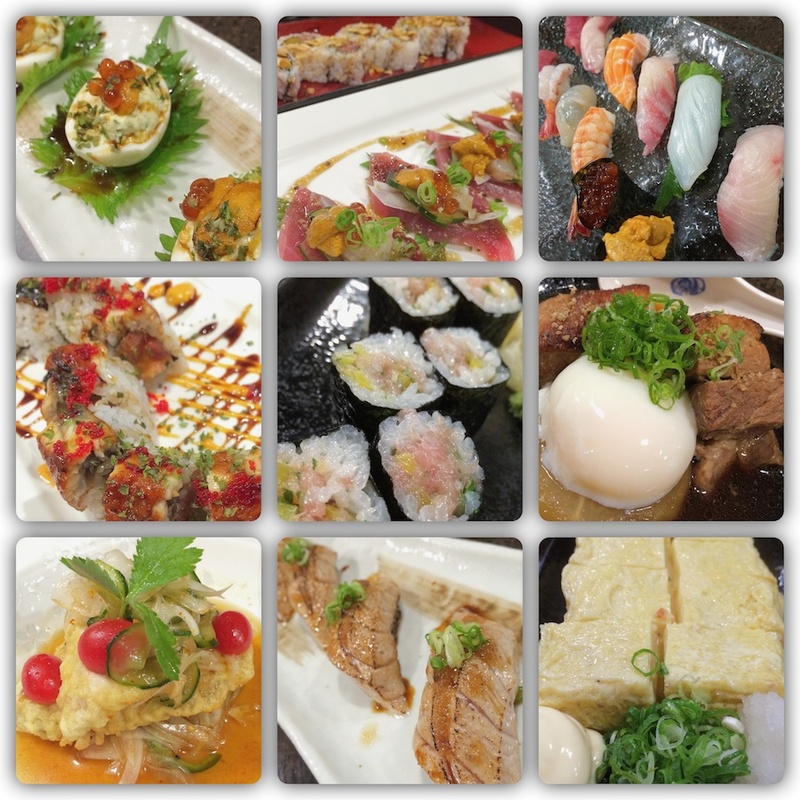 Fast forward a few years and Chef Hide has opened his own izakaya on McCully Street at Young Street. At Izakaya Torae Torae (pronounced To-Rray To-Rray), Hide continues to offer out-of-the-box, but amazingly flavorful and fresh Japanese dishes to his loyal fans. Tom’s Tip: If it’s not too busy, ask Chef Hide to make you his special Dashimaki Tamago w/Unagi and Cheese. It’s not on the menu but Chef Hide will make it for you if he is not too busy. It’s simply amazing.